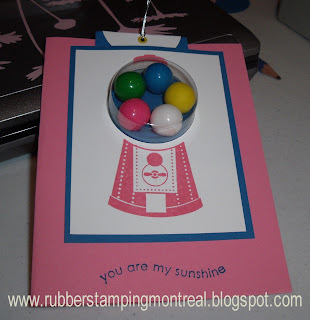 Stamping Birthday Party! 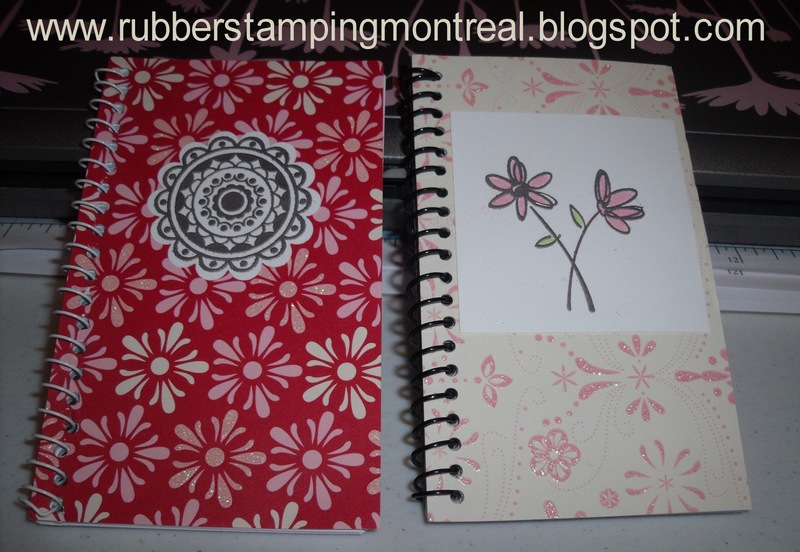 Notebook and Stampin' Up! Sweet Treat Cups! the entertainment for Kiara's Birthday party! I was a surprise to the birthday girl and friends and they just loved stamping! Her Mom also commented that it was the quietest birthday party ever! The girls made two cards and two 3D items. 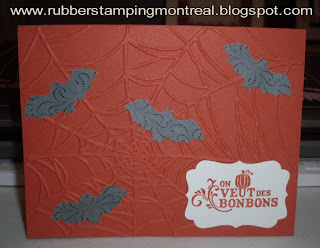 They loved using the Stampin' Up! Sweet Treat Cups for the Gumball Machine! They especially loved making their own notebooks! The final card was this Halloween one... the girls loved it! 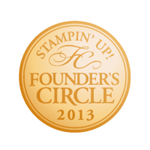 We used the Stampin' Up! Big Shot - with the Sizzix Web Embossing Folder and the bat punch. Though one girl wanted a cat punch instead of a bat...hmm...I'll suggest it to SU! Does your child have a birthday coming up? 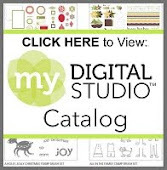 I'm available - card making, gifts or scrapbooking parties! 2 Weeks Left to purchase your tickets!! Tickets are $90 - with a $45 tax receipt. I will be attending and would love to have you purchase tickets to be at my table! I have proudly donated 2 baskets to the silent auction with Gift Certificates for a private class for the winner and 5 of his/her friends! (valued at $150 each), as well as dozens of hand made cards and some Stampin' Up! Products! 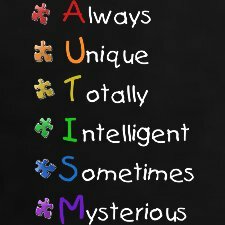 My son Palmar has Autism...and I adore him so much! 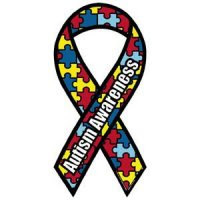 Autism currently affects 1-91 children - it could be someone close to you. Time is of the essence and the time to help is NOW!! Since this is the big 5th year - 5 LUCKY guests will win one of 5 Golden Ticket Prizes - Chocolates By Design will be providing all the chocolate this year and inside 5 will be a GOLDEN TICKET! Tickets are $90 with a $45 tax receipt - No tickets will be sold after October 8th! Auction Items are always welcome!!! Please share this event.... there are share buttons on the right under the 3 pictures below!